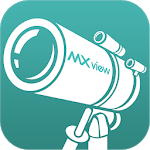 Moxa MXview ToGo provides a new way to see the MXview-monitored network on your mobile phone anytime, anywhere. 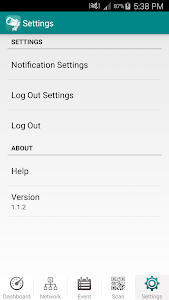 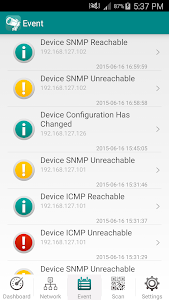 You can easily check network status, device information, port status, and network events. 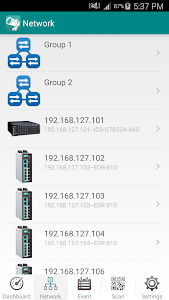 Connecting your MXview server to Internet, you receive real-time notifications while abnormal events occur on your network. 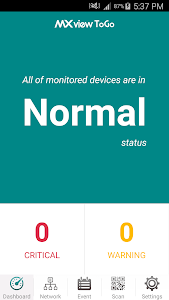 By using MXview ToGo, you reduce system down time and enhance operational efficiency.